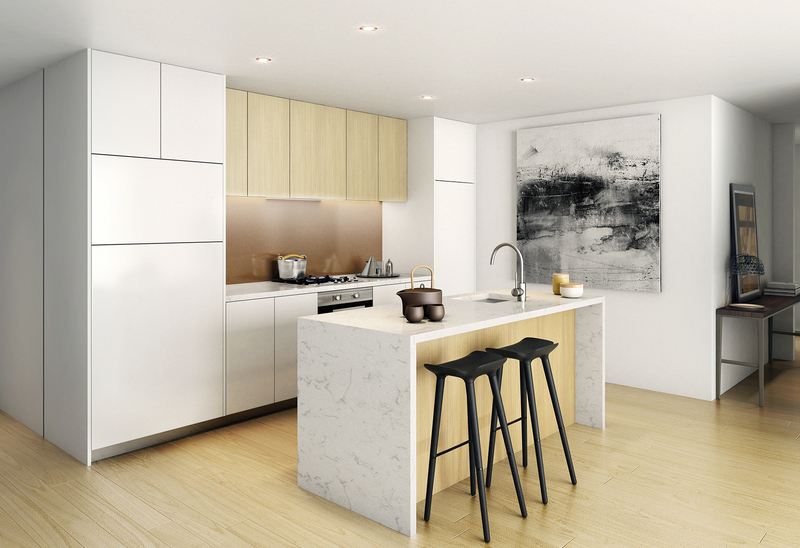 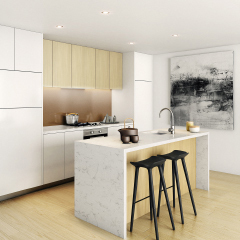 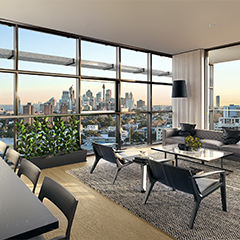 Rising above the heart of Waterloo, The Tower Residences is a striking new high rise landmark, setting a new benchmark in contemporary residential design. 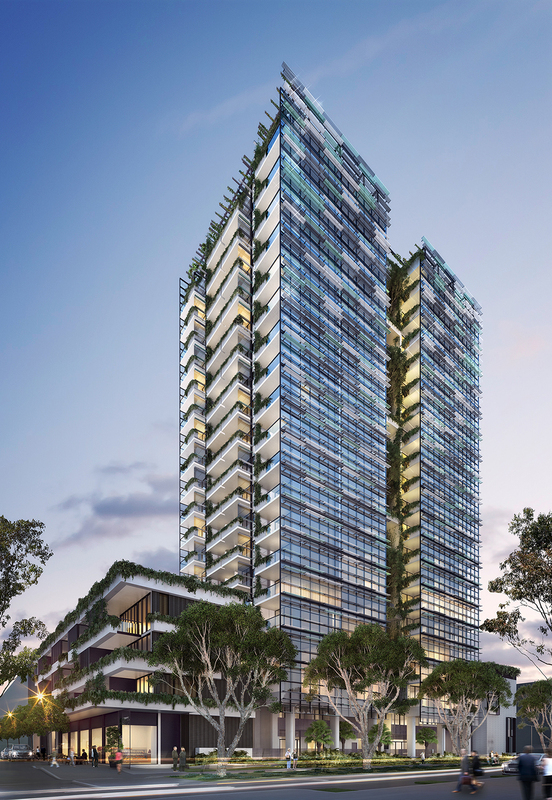 Composed of a glazed residential tower situated between four storey buildings with dual fronted maisonettes,The Tower Residences' sculptural facades are punctuated with abundant internal planting and green lobbies at every level, which provide natural cross ventilation and leafy outlooks for each of the designer apartments. 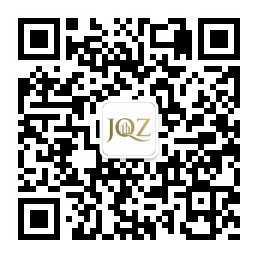 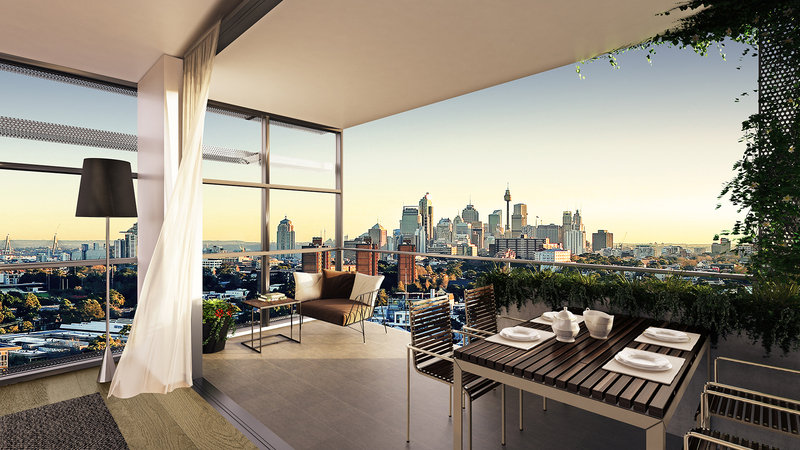 Overview: A residential development comprising three towers with the highest reaching 20 storeys. 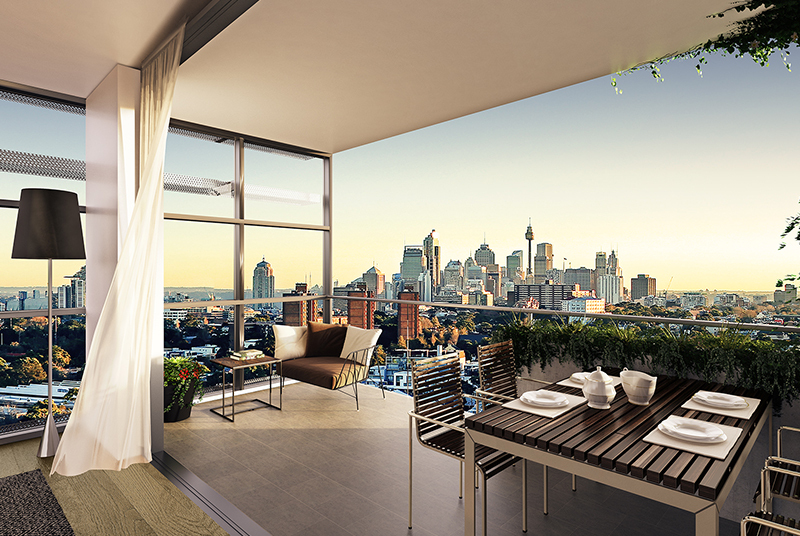 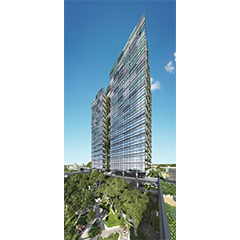 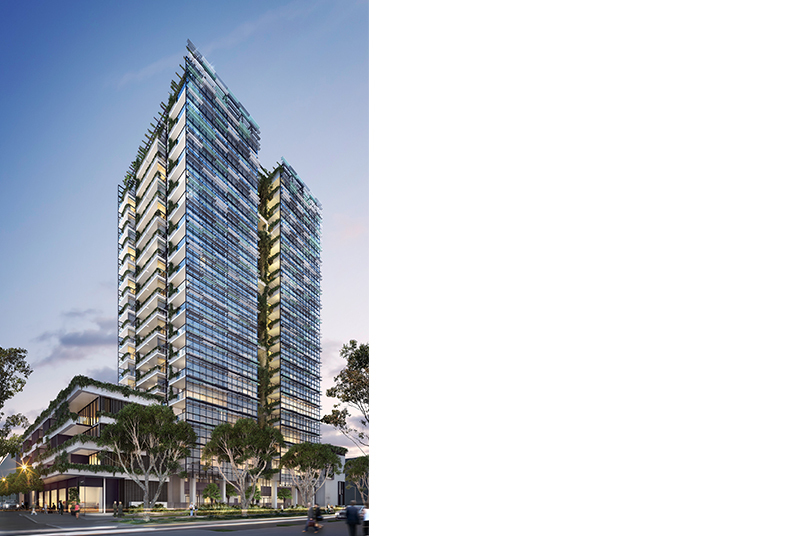 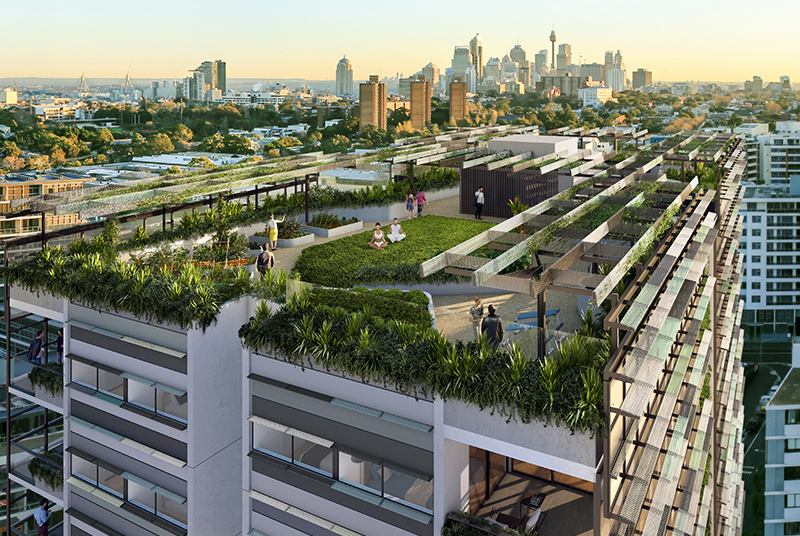 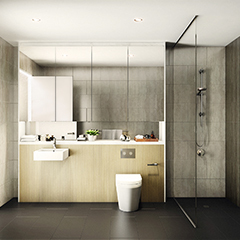 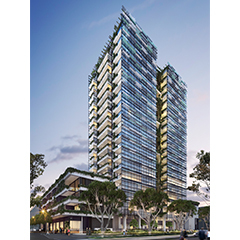 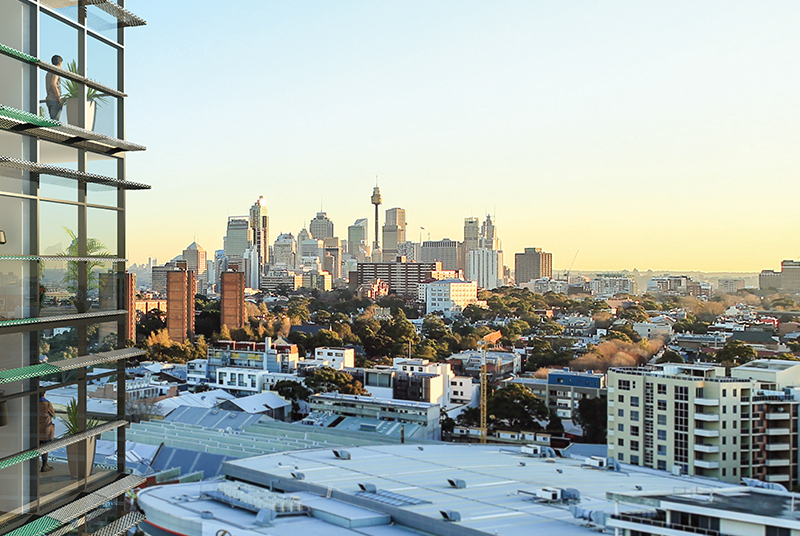 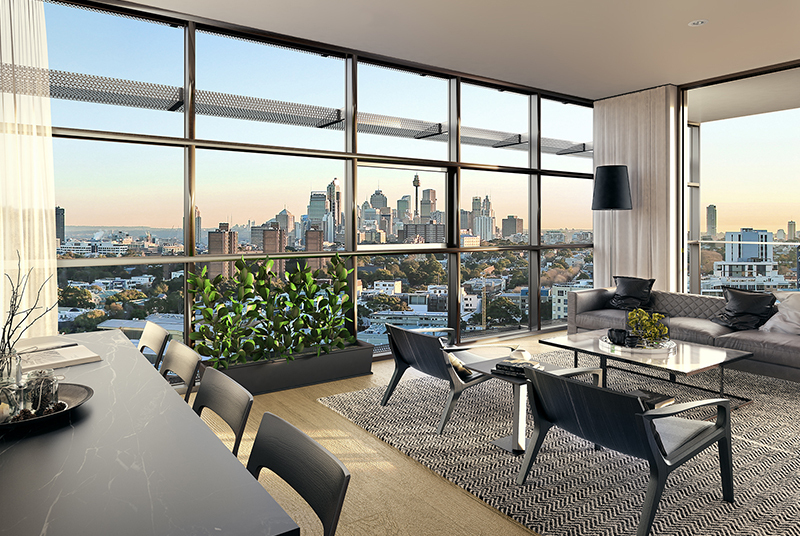 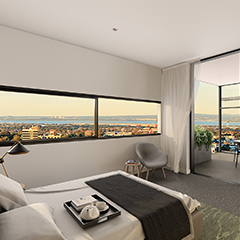 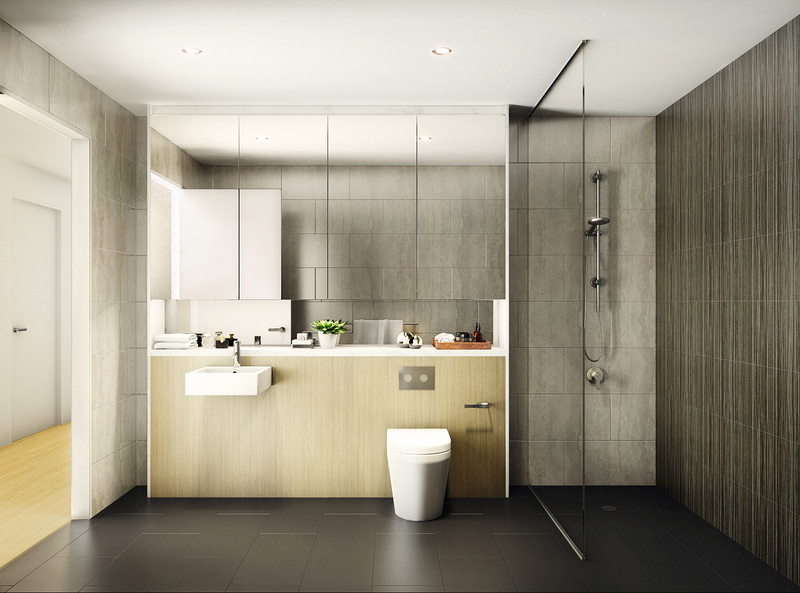 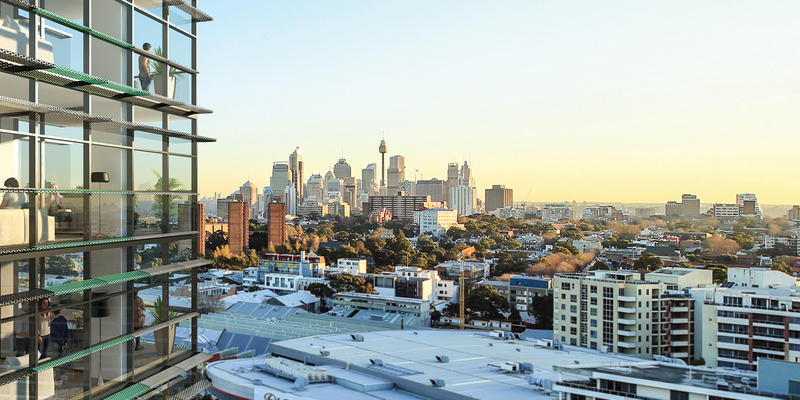 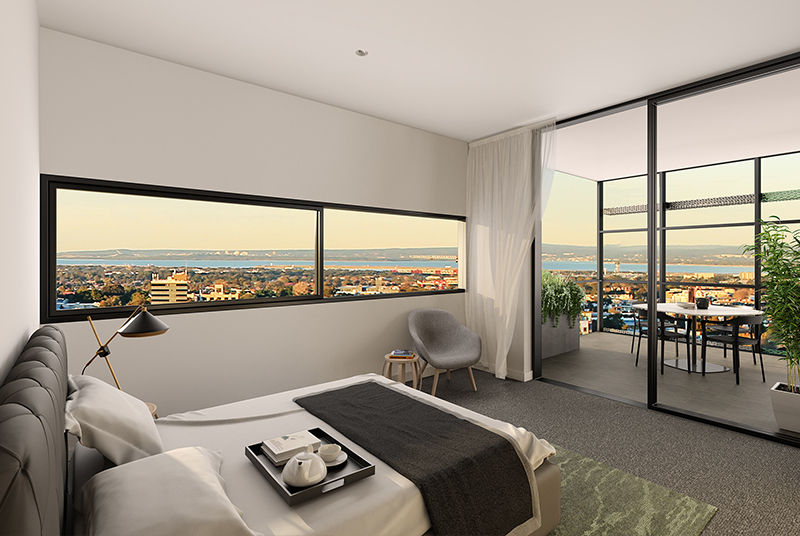 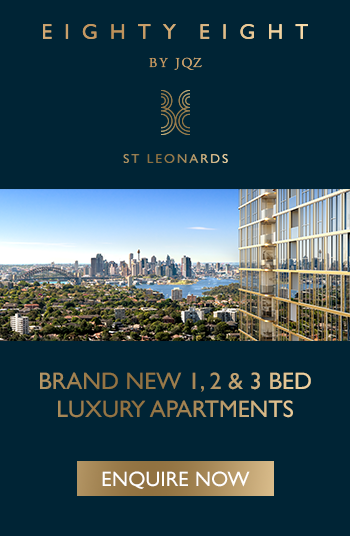 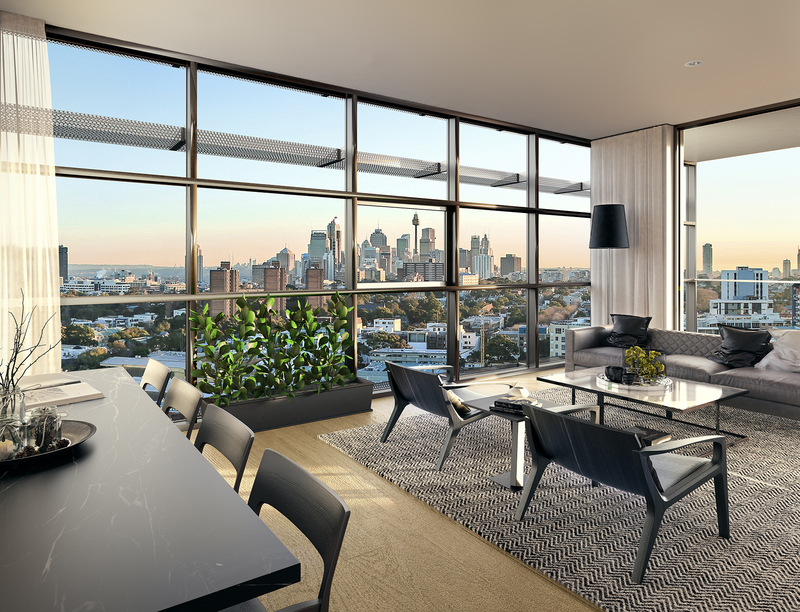 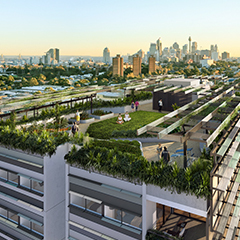 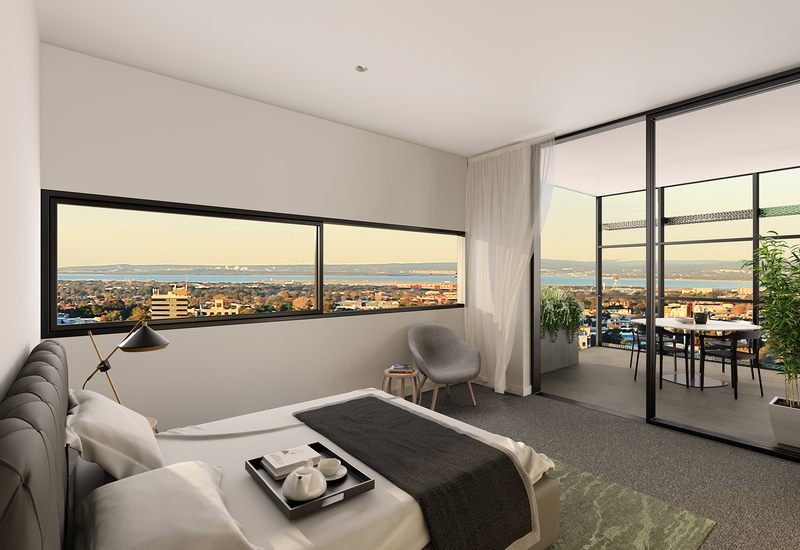 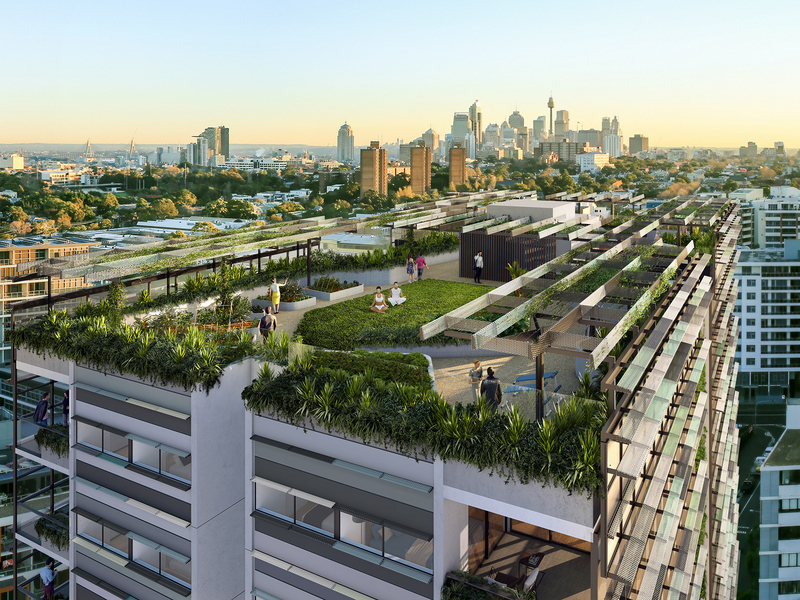 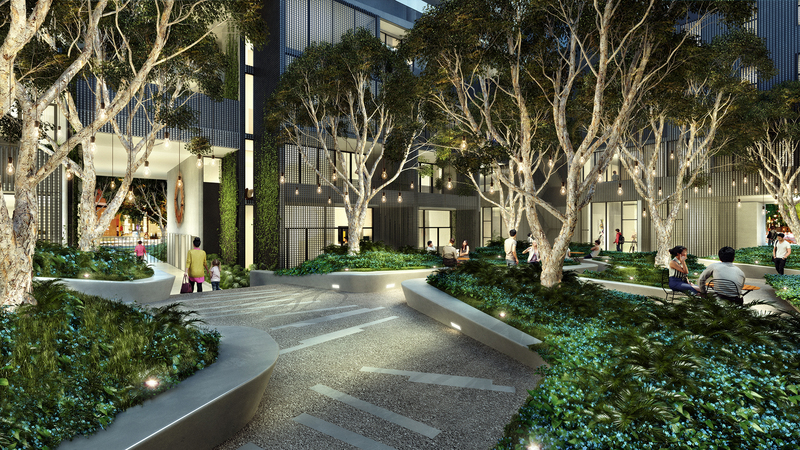 Project features: Located within the Green Square Precinct with walking distance to Green Square train station, 3.5km to Sydney CBD and 4km to Sydney airport.